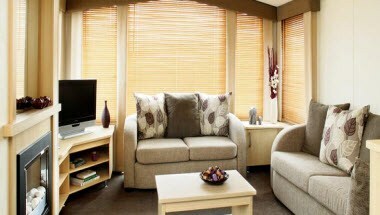 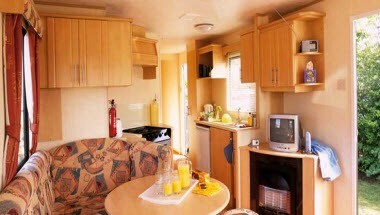 Marton Mere Holiday Village is ideally located in Blackpool, England. 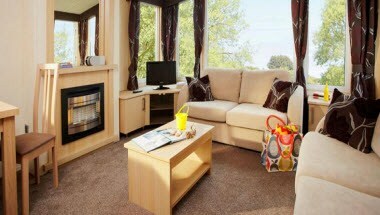 Our park is part of a large nature reserve surrounding one of Lancashire's only two natural lakes. 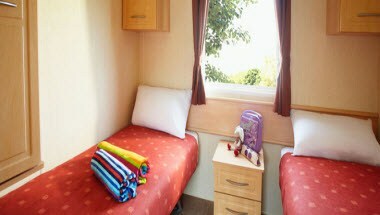 Whether its friends and families getting together for a special family celebration, a parent and toddler group making the most of a sunny break, or a weekend away with your sporting club, we think that we will have something just right for you - whatever you need us for.